College Football America is on the road this week. If you’re not on the road this week, that’s no big deal. If you have a flat screen and a couch you can take advantage of the wonderfulness of college football on TV (although we do recommend getting out every once in a while). 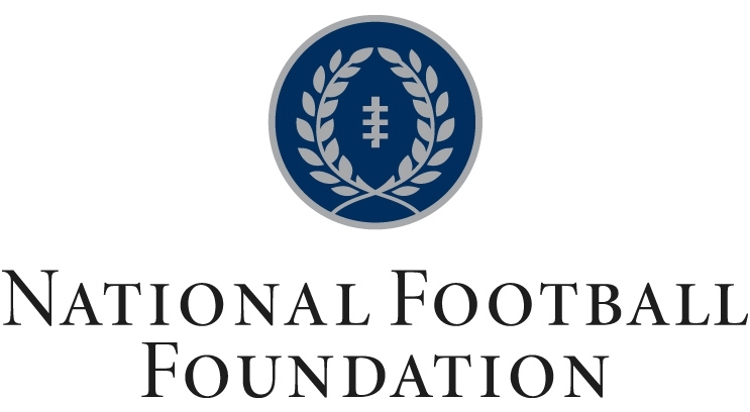 The National Football Foundation has made things real easy for you. Below is this week’s television schedule for FBS and FCS football games, including date, time (Eastern), opponents, network and announcers. Check local listings for the station in your area. This schedule is compiled by Alan Cox and Josh Yonis. Any comments or updates, please email news@footballfoundation.com.